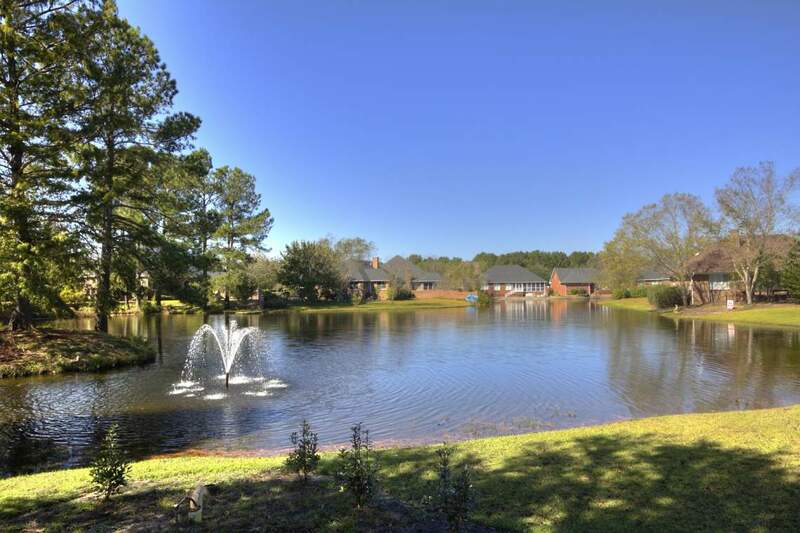 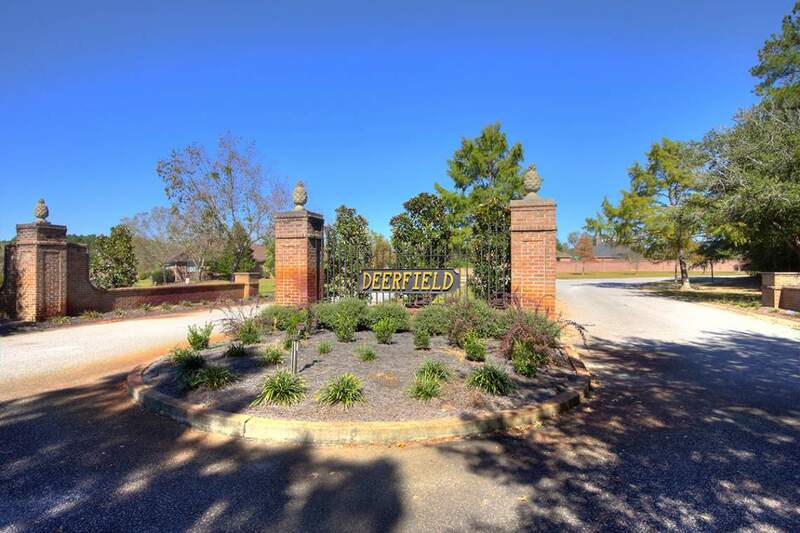 This desirable neighborhood features a beautiful pond with a large fountain in the middle that serves as the main entrance. 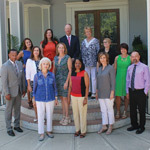 Featuring zero-lot upscale patio homes ranging from the $200’s with square footage from 2,000 to 3,000 square feet. 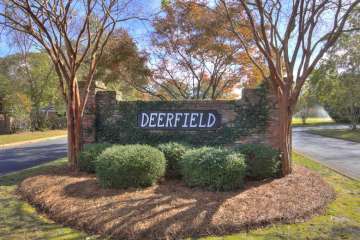 This neighborhood is located on S. Wise Drive just past Wilson Hall School, only 12 minutes from Shaw AFB and is also very convenient to Sumter’s industrial parks!